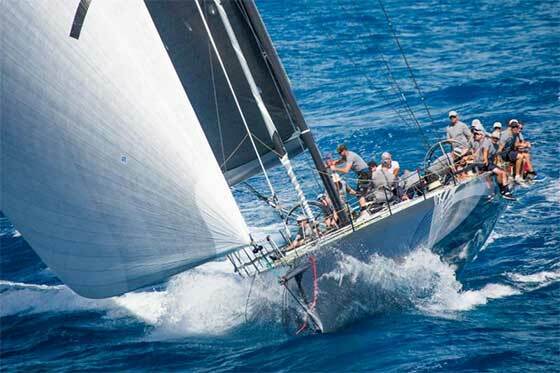 Organised by The Royal Ocean Racing Club in association with Antigua Yacht Club. Start: Antigua, West Indies - Monday 22 February 2016. Course: Approx. 600nm non-stop around 11 Caribbean Islands. 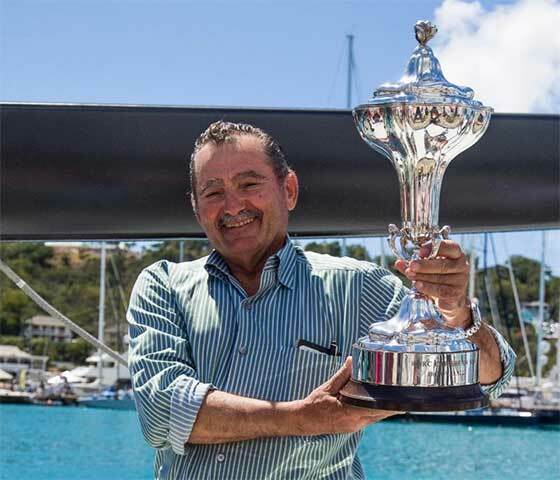 George Sakellaris' Maxi72, Proteus (USA) has been declared the overall winner of the 2016 RORC Caribbean 600. Whilst several yachts are still racing, by the afternoon of Thursday 25 February the remaining teams will be unable to better Proteus' corrected time under IRC. 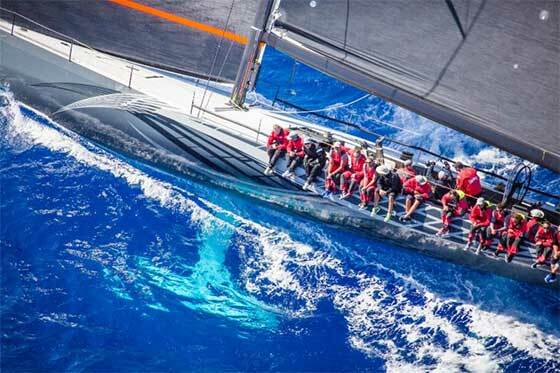 Sakellaris was awarded the RORC Caribbean 600 Trophy for the best corrected time under the IRC Rating rule. It is the second time that George Sakellaris has skippered the overall winner, having won the 2014 race with Maxi72, Shockwave. 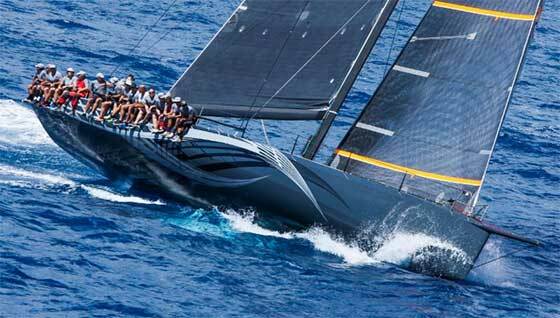 Proteus was also the winner of the highly competitive IRC Zero class featuring four Maxi72s. "I would like to congratulate all competitors for attending such a great, great event. I am glad to have been part of it. We got a little bit lucky and won the day, but this event has many great teams and sailors. I am so happy; we hope to see you next year," exclaimed George Sakellaris, owner of Maxi72, Proteus.